We create space for God to strengthen the souls of leaders and transform communities. For over 15 years, the Transforming Center has provided retreats, relationships, and resources for those who long to keep seeking God in the crucible of leadership. We invite pastors, leaders and influencers to experience sacred rhythms in community. From 2-day retreats to 2-year journeys, each is an immersive training experience on spiritual formation themes and practices with companions from diverse backgrounds and theological traditions. 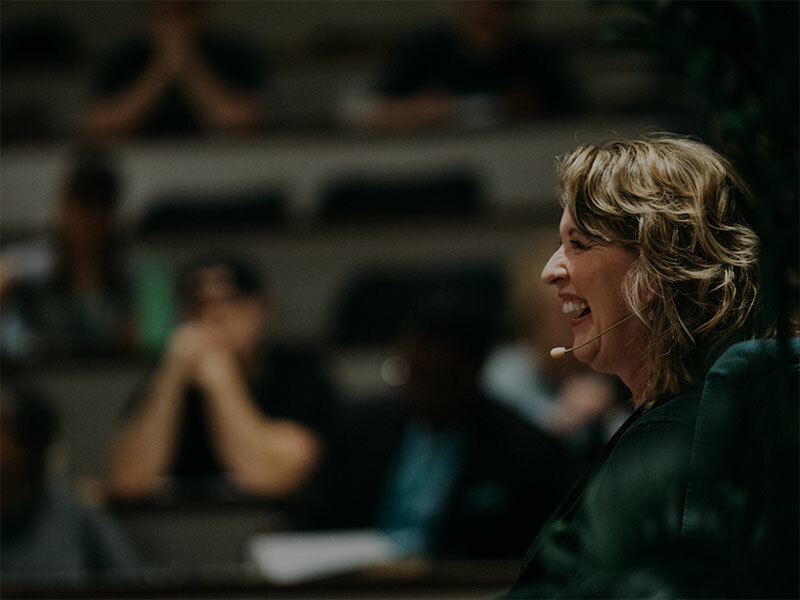 Transforming Resources — bestselling books, podcasts, blogs, video courses, curriculum and more — are designed to provide ongoing guidance and support for your spiritual journey, equipping and empowering you to lead others. The best thing you bring to leadership is your own transforming self. The Strengthening the Soul of Your Leadership podcast is a lively conversation about transforming leadership. 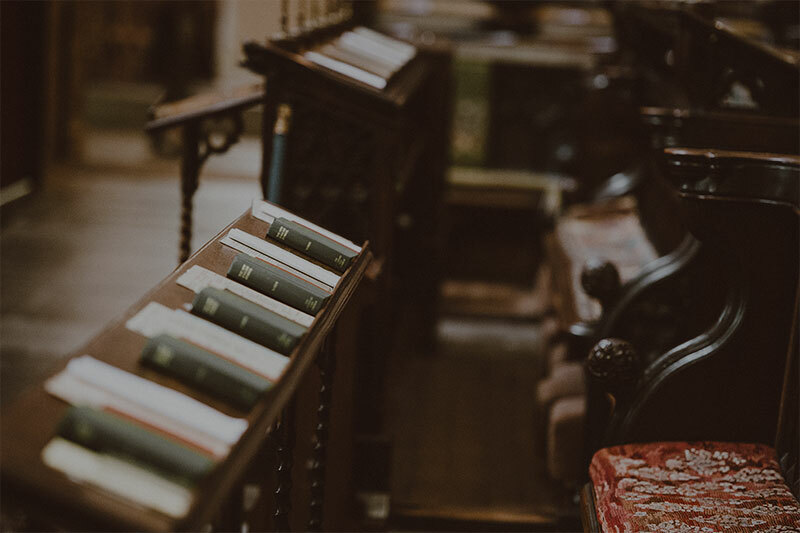 Ruth Haley Barton helps us discover how to forge and maintain a life-giving connection with God in the crucible of ministry. Stop settling for success at the risk of losing your soul. For honest reflection about yourself as you really are and your life as it really is, take our free online assessment, How is it with Your Soul: An Assessment for Leaders. This kind of truth-telling and truth-seeing is a first step towards ensuring that you find your soul rather than lose your soul in the context of your life in leadership. There has never been a time when the invitation to retreat is so radical and so relevant, so needed and so welcome.